Shane is singing an OST (original soundtrack) for tvN’s Monday and Tuesday drama series Flower Boy Ramyun Shop (Cool Guys, Hot Ramen). The Flower Boy Ramen Shop OST Part 5 song tile is Story (이야기), sang by Shayne Orok (셰인). The teaser preview MV for the Story has been released by Oh! Boy Project blog on December 8th, 2011. The MV has unique beautiful scenes just like a innocent comic. Coupled with Shayne’s full of magnetic voice, fully satisfying the audience’s visual and auditory enjoyment. 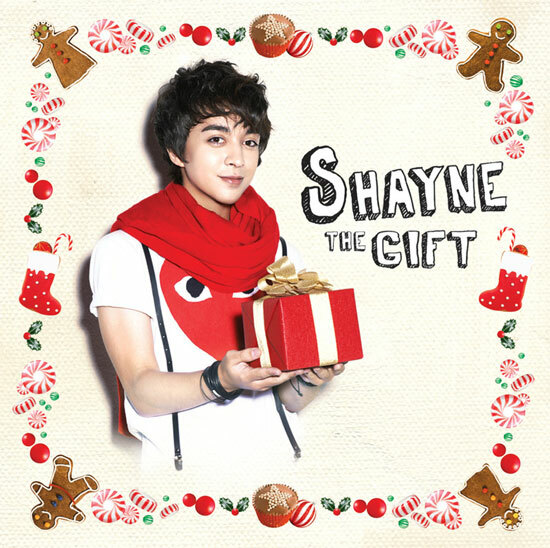 Shayne has participated completely in the songwriting and arrangement work, and his unique voice also made the whole song even more charming. Many fans and netizens posted messages after seeing the teaser MV, saying, “This OST will be popular,” “Has a feel of watching manga,” “The encounter of Shayne and drama series, very looking forward to the OST,” “Music always echoed in my mind,” “Want to hear the complete song quickly,” and etc. The Flower Boy Ramen Shop OST part 5 is scheduled to be released on December 12, 2011. However, as the song is also recorded inside his “The Gift” ballad album, the complete song of Story can be heard ahead of its official release. Watch the Story (이야기) teaser MV at YouTube. Listen to the complete track of Story (이야기) at YouTube.